Gracie & Lacy Book Separately, for a additional fee. 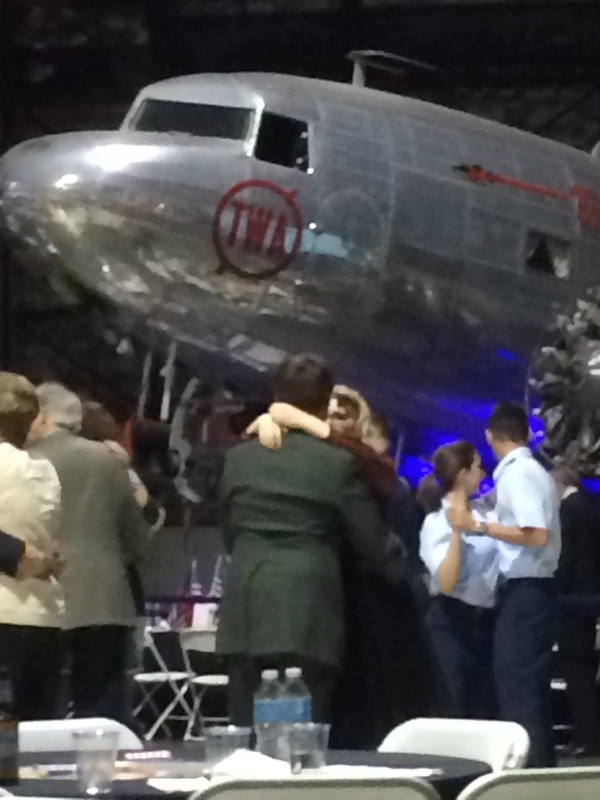 Every year we get the opportunity to perform at dozens of event types but none are as special as USO style events. 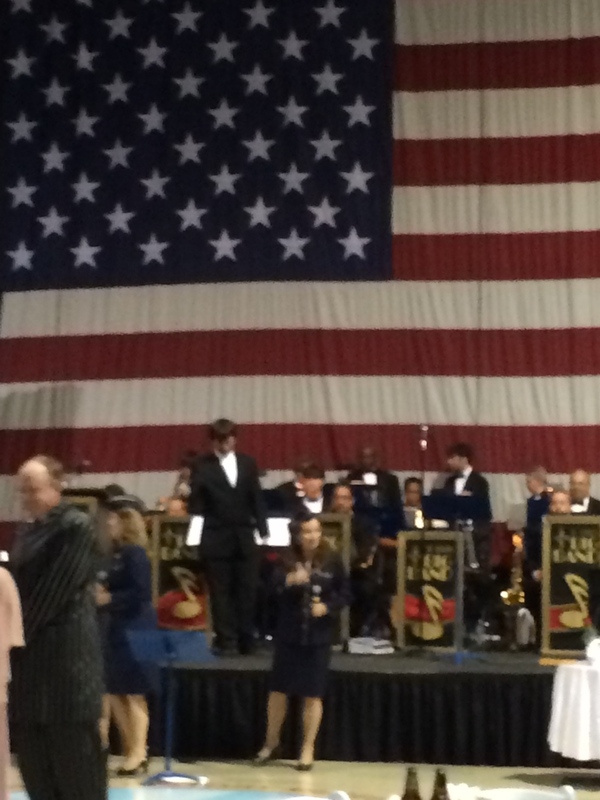 The St. Louis Big Band performs at USO style events throughout the country. Weather it will be in an authentic World War II hanger or on a historic ship the 18 piece St. Louis Big Band is perfect. Repertoire ranges from Sinatra to Glenn Miller to patriotic. This package is a popular option for holidays such as 4th of July and Veterans Day. Gracie & Lacy are available to perform with The St. Louis Big Band!